Doctors organization Dolj will provide the following documents. Documents can be downloaded onto your personal computer. 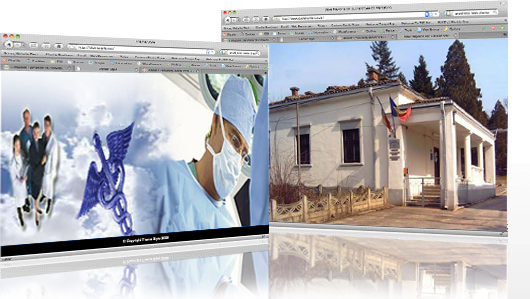 ©2013 Colegiul Medicilor Dolj - All Rights Reserved.